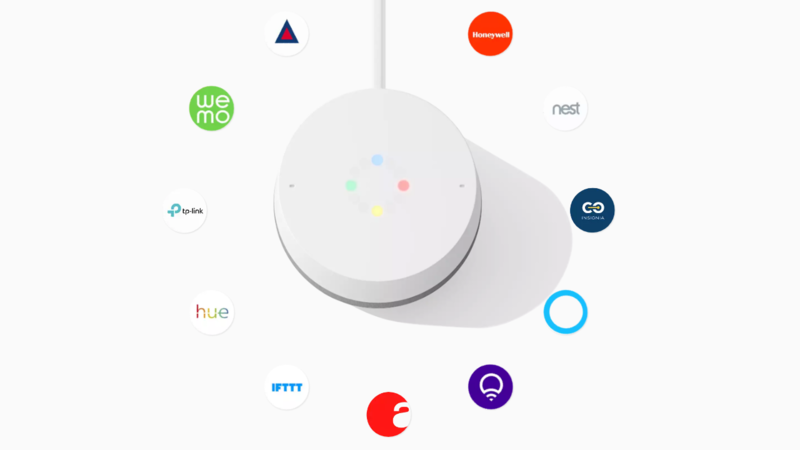 The list of supported smart home partners on Google Assistant and Home continues to grow and that growth even seems to be accelerating as time passes. 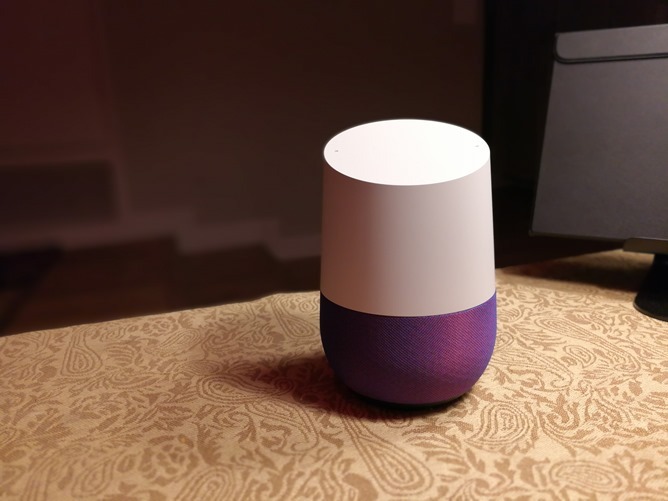 Just last October, we reported on 65 direct partners being supported by Assistant and now if you go over to the Home Control section of your Google Home app or Assistant's settings, you can find that the number has jumped a little over 100. But that's not the entire story. As we all know, smart home companies can integrate into Google Assistant/Home in one of two ways. 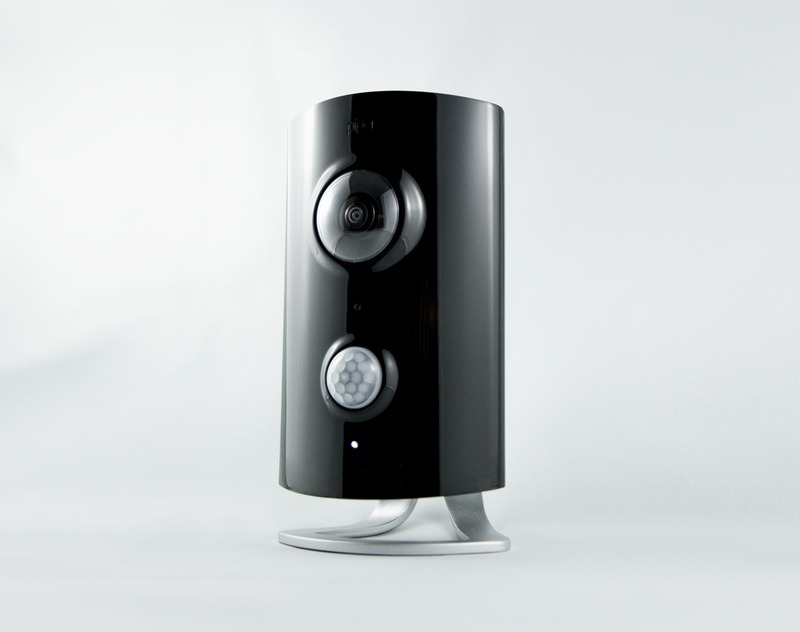 One is directly through Home Control, which is easily recognizable by the fact that all the devices imported show up in a list, you can assign them to rooms, you can use regular voice commands to trigger them, and the same Assistant voice will answer you back. 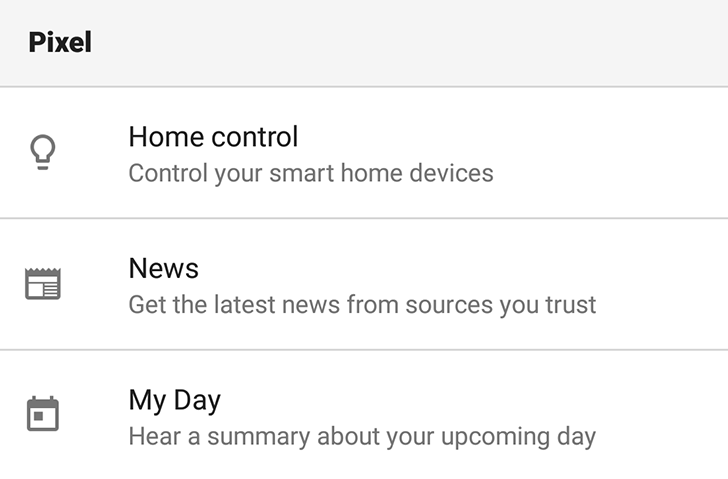 About a week ago, the smart home devices support page of Google Home was updated to add a host of new features that we hadn't heard about until then. We reached out to Google to get some information and we finally have a few answers to share with you. 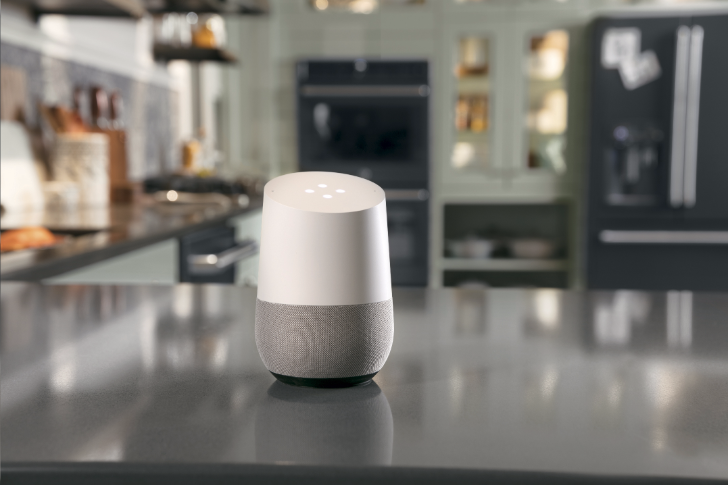 Google's Home line of products is compatible with over a thousand smart home devices now, which means that it can get a little confusing as to what's supported and what isn't. To alleviate this, Google has published a searchable list of all Home Control partners. It feels like only yesterday that Google Home launched with support for a few select services. 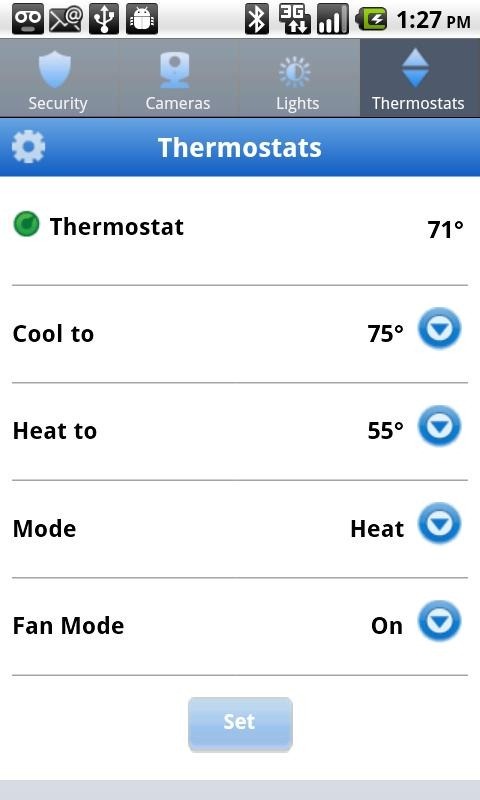 If memory serves me well, those were Nest, Hue, SmartThings, and IFTTT. 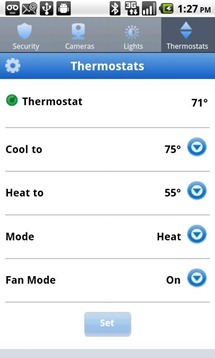 It took a while for Home to add its next batch of services (Wink, WeMo, Honeywell), but oh how they grow up so fast! Suddenly, it was an onslaught of new partners and services and we could barely keep up. Neither could Google, apparently, because its support page for partners and services on Google Home only lists 32 companies in the "Smart Home" category. But there are twice as many if you head over to the Home control section of your Google Home app. Google does weird things. 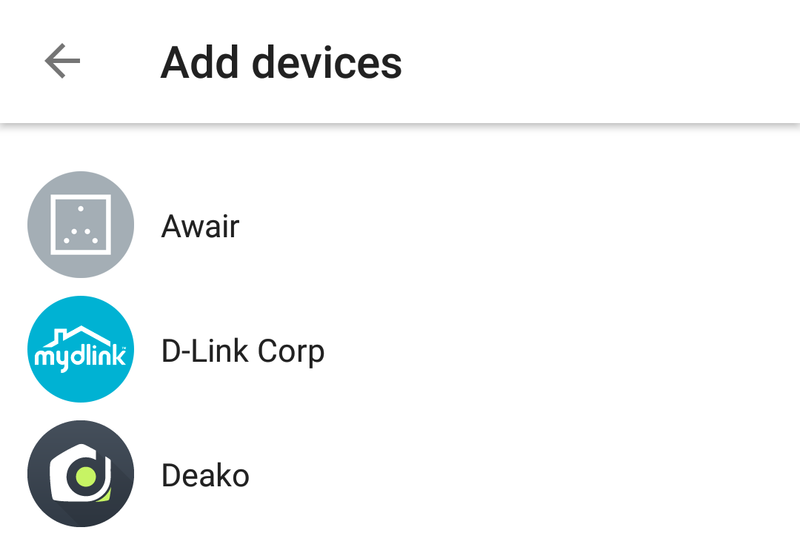 Assistant for example has different capabilities if you use it on Google Home, in Google Allo, on the Google Pixel, or on Android Wear 2.0. Why? It's hard to explain and even harder to remember what is possible where, and more importantly, what is not possible. For example, you could control your compatible smart home gadgets from Assistant on Google Home, but the functionality wasn't available on the Pixel. Last December, a small workaround showed up: if you already enabled Nest control on Google Home, you could issue the command on your Pixel and it would be interpreted correctly, but if you didn't have a Home already, Google would reply that it doesn't know how to do that yet. ADT's mobile home security offering, ADT Pulse, has been available for iPhone for some time now, but has recently made its debut on Android. 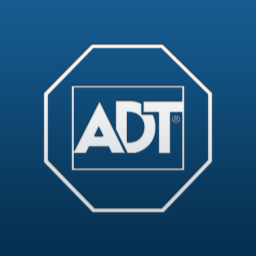 ADT has released its Pulse Beta app into the Android Market, bringing highly sophisticated security controls to the palm of your hand. 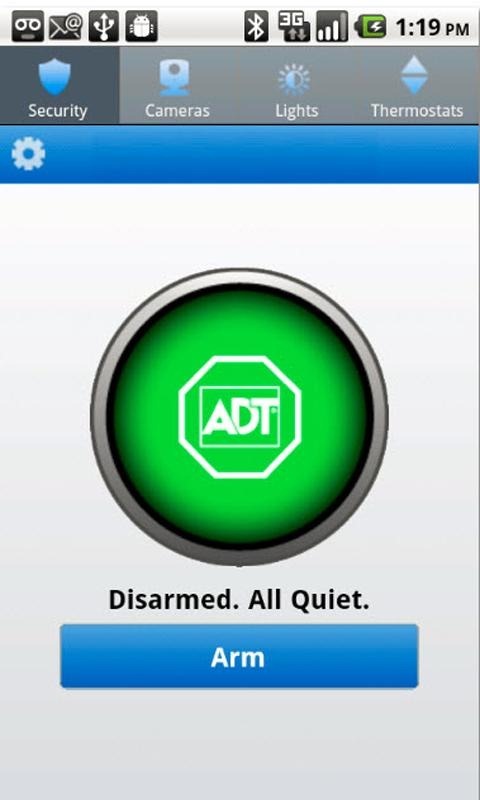 ADT's Pulse Beta not only allows you to arm and disarm your ADT security system, but includes very impressive controls for lights, security cameras, and even thermostats. 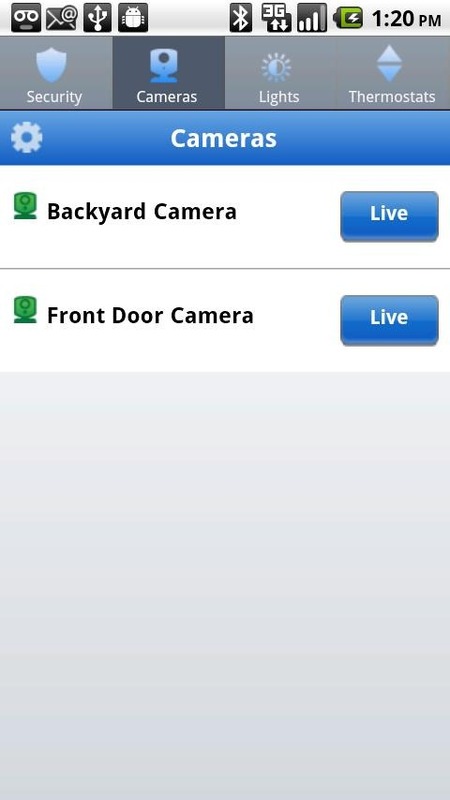 For those concerned with the security of having control of their home security system on their mobile, it is worth noting that the app requires users to log in before accessing any security features.